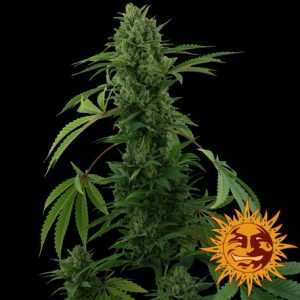 The number one choice among indica lovers looking for autoflowering plants with heavy, sticky buds! 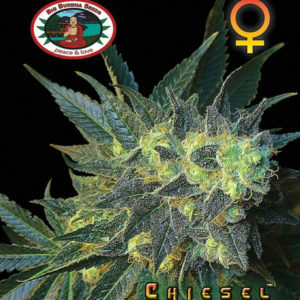 Sensi’s classic Afghani #1 has been updated to a feminized, autoflowering seed strain to make it even easier for beginners and indoor growers with limited space. 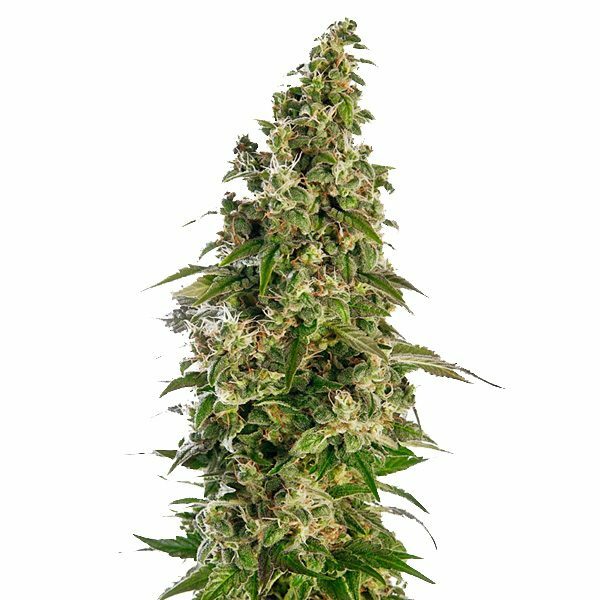 Whether you’re a novice or an expert, Afghani #1 Automatic seeds are a simple path to success.